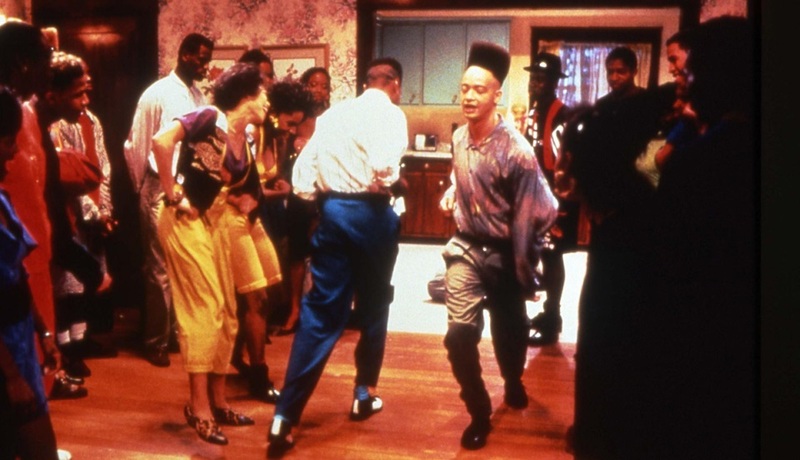 Do you remember those epic house parties back in the day when you were young (I mean really young)? The loud house music playing in the background? Crappy food? Crazy dances and I could go on and on but some things are best left in the past. Hey we were young and we didn’t care. Ever wish you could get back to those days?? Well snap out of it because they are long gone. Here are the days of long hours at work, trying to get in a soul cycle class (by the way how is that since it’s on my list), trying to get a decent meal on the table and get more than 4 hours of sleep. Before you know it you’re up doing it all over again. How does one relax with all this busyness?? I miss the days when I didn’t wear the badge of “I’m too busy for everything”. How does one still find time to socialize? 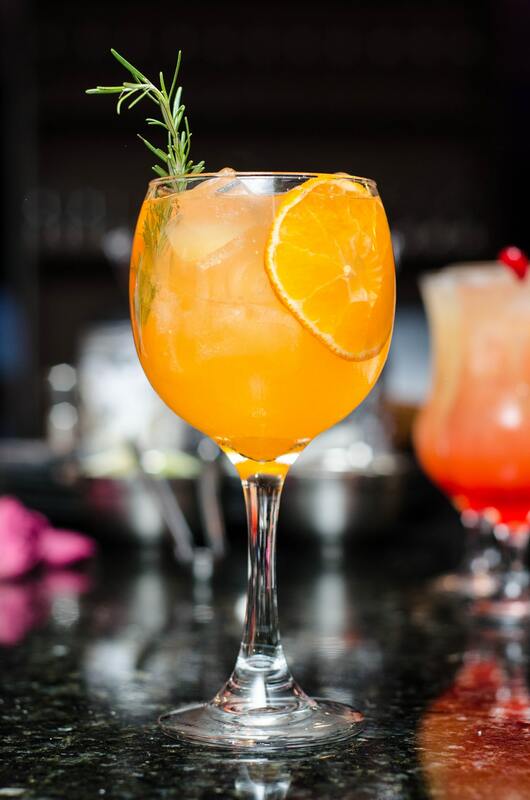 You may get in the occasional date night or happy hour. You haven’t entertained at your home in ages. To be honest your idea of a house party now includes binge watching an awesome show on Netflix (I recommend Stranger Things, so nostalgic and yeah the sci-fi is cool too) with your favorite snack and a glass of wine or two or three. 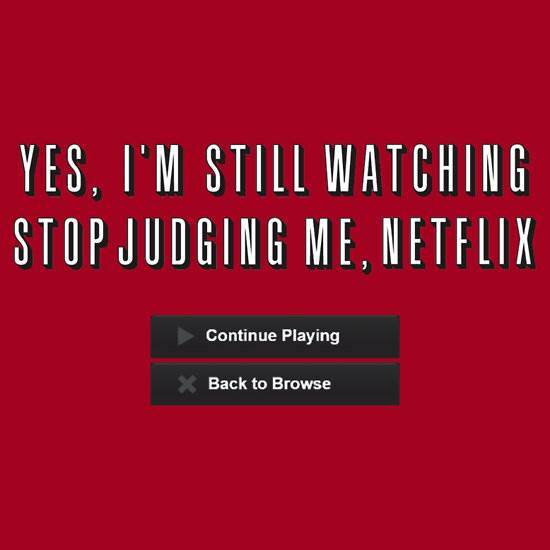 No one’s judging here. 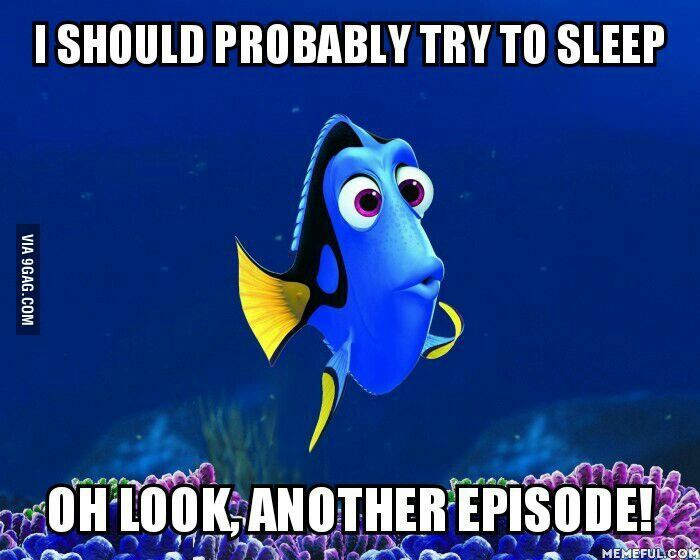 When you’re in the Netflix trance and can’t get out. Well end of summer is near and now is our chance to not be that person. You know the one whose motto is “TV, sofa and wine”. Let’s break up the routine and have some guests over. We’re all grown up now so our house party is a bit more sophisticated. Let’s call it a cocktail party. One last hoorah before we’re out shopping for pumpkins. Is it just me or does it seem like Thanksgiving promos arrive earlier every year? 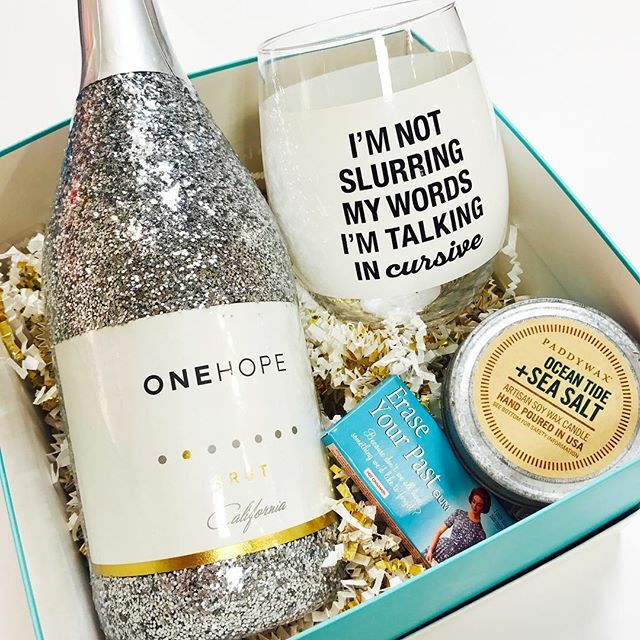 Not ready to be the hostess with the mostest? Remember what throwback show that’s from? All right come on back. We can talk about that later. Now we’re going to talk tea and get your place ready for our cocktail party. That’s right ours. If you happen to have the event near my area I expect an invite. What mood do you want to set for your party? As Generation Xers it’s hard not to feel like the neglected step child amongst the boomers and millennials out there making all the noise. 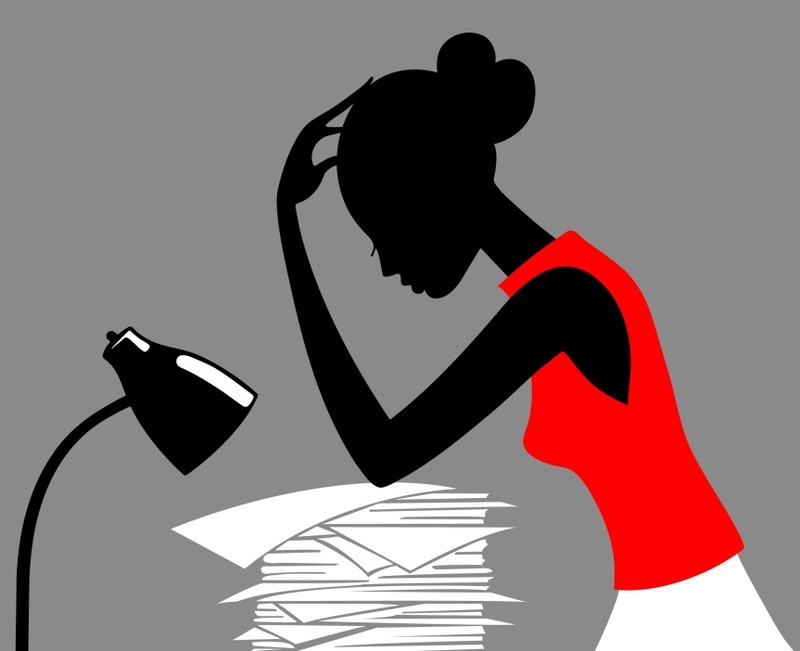 We realize our strengths, work hard and don’t complain. Our current mood is sit back, relax and let things work its way out but we also enjoy the finer things when given the opportunity. So our party theme can be lux high style or more of a just chill kind of feel? Don’t forget your budget of course. No one wants to get caught out there trying to live like Will and Jada but have the budget of James and Flo. 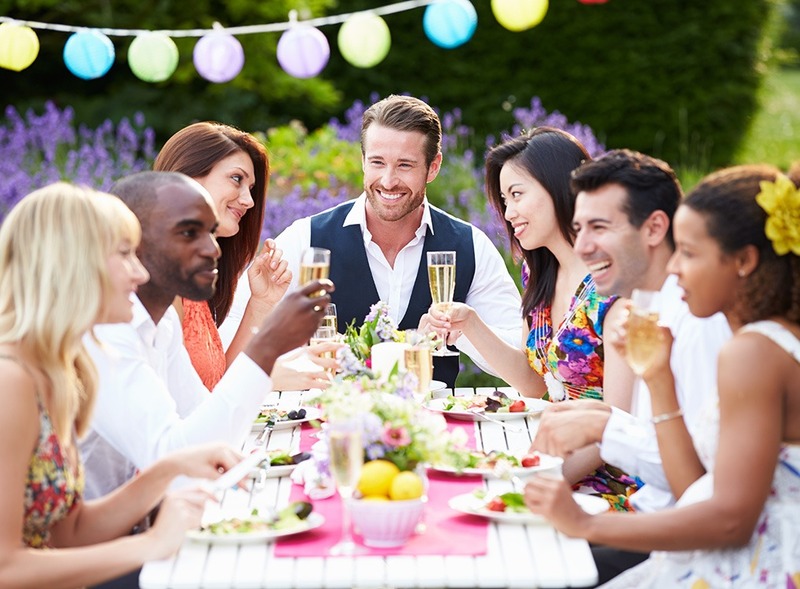 For a lux event, you might want to take on hiring a caterer or providing a more upscale and personalized menu that you prepare for your guests. Depending on the time of day you may want to do a sophisticated brunch cocktail hour with small bites and champagne. 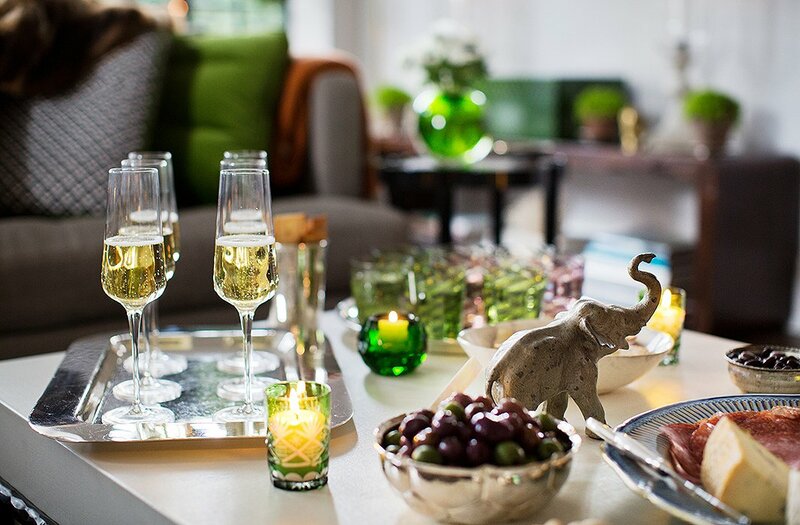 What’s the best décor to get this party started right? Well, first let’s think layout. What’s the size of your place where you will hold the party? About how many people do you expect? 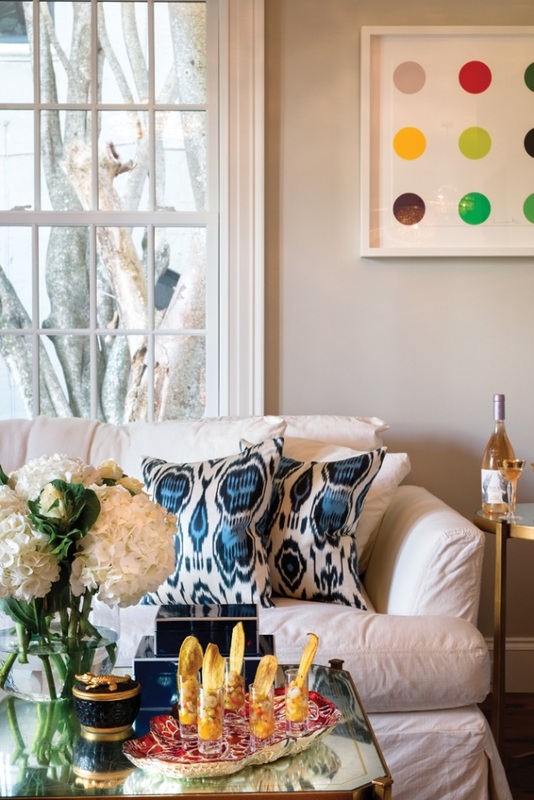 You definitely want to avoid having more people than the square footage of your space so your guest will not feel overcrowded. For reference, if you plan on having 30 people with a mix of standing and seated then you should allow for about 240 sq. feet total space (most living rooms are about 250 sq ft). Ok, this isn’t hard math but don’t feel ashamed to use a calculator if you need to. How are you going to keep people entertained? Netflix is out so let’s put on our thinking caps. Outdoor games, dance off, karaoke moments for those that missed their superstar calling? Whatever you do let’s just make sure you have enough space for all the activity for people to move around and seating. 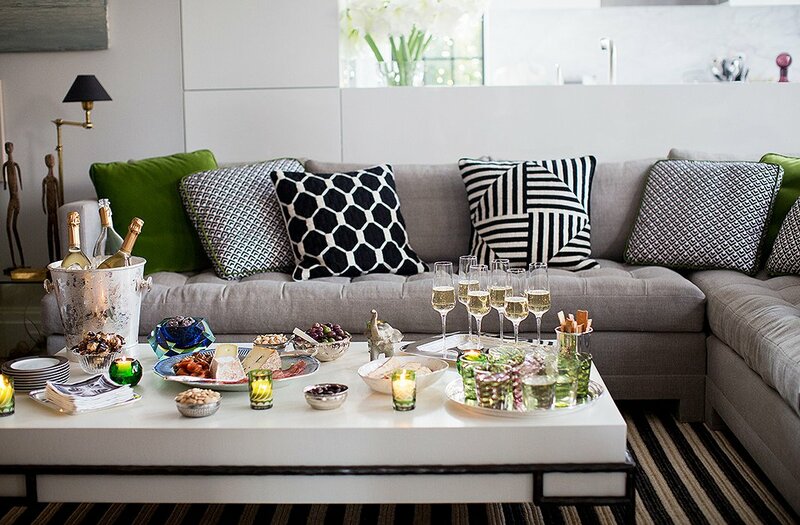 What color best compliments the mood for your party? Are you going for an all-white and chic affair or more farmhouse and outdoorsy? 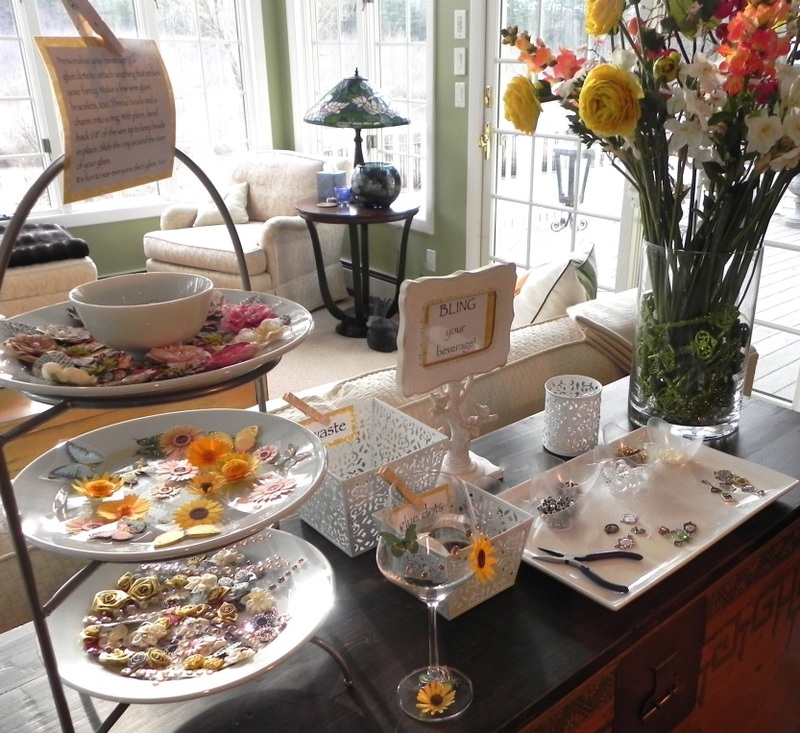 Whichever you choose make sure you pick the right colors to make guests feel right at home. 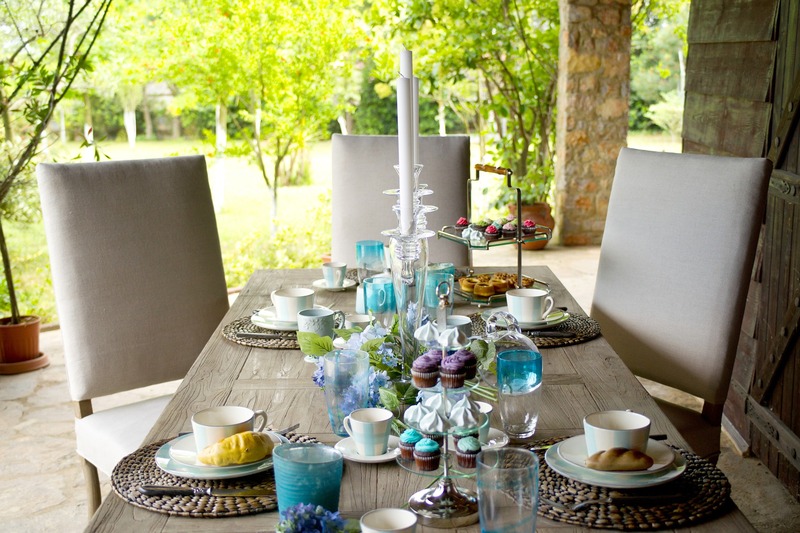 Color influences one’s mood and so when choosing a color scheme for a summer invite keep it light and airy. 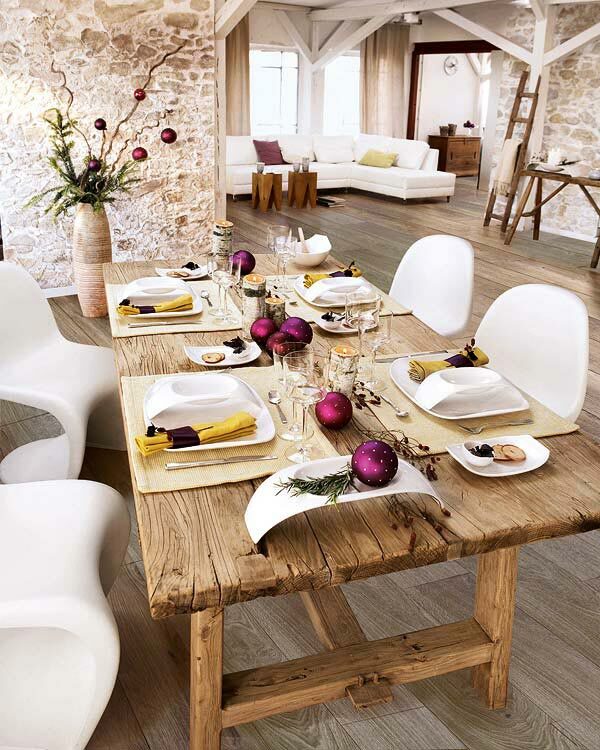 Let’s think decoration and table décor. 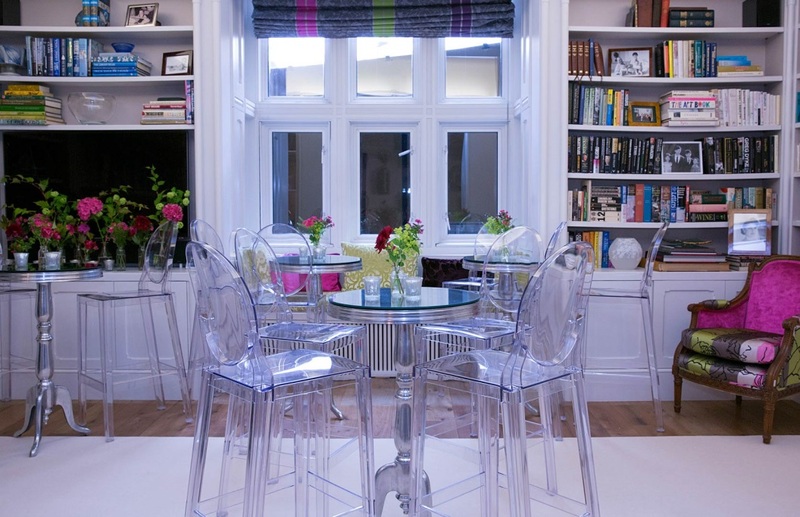 Where the food is served will be a central focal point that your guests will congregate. 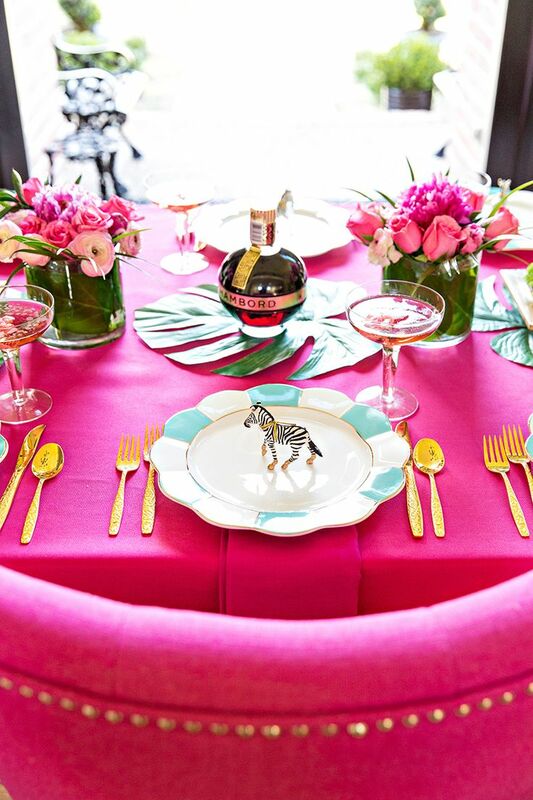 If you’re turning your pad into a coveted themed dinner party, then sophisticated place settings will be essential. Take a unique approach and include all types of elements that will compliment your theme. 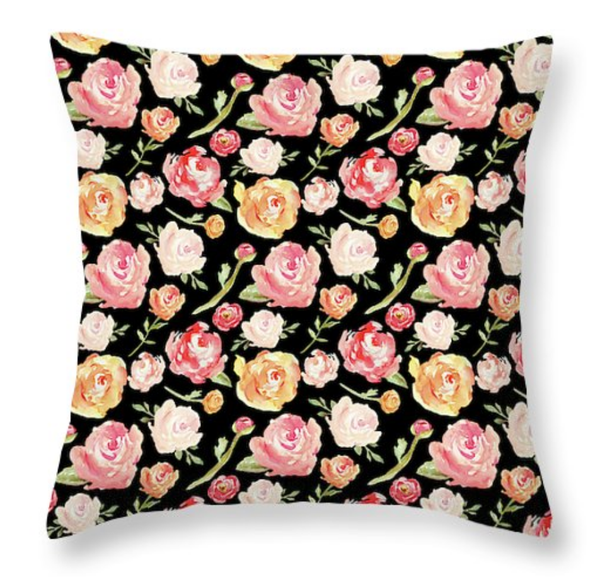 Nothing says summer more than floral patterns. Check out Domestic Deevah for some urban inspired décor. Lovely scented candles will help set a relaxed and calm mood for your party guests. 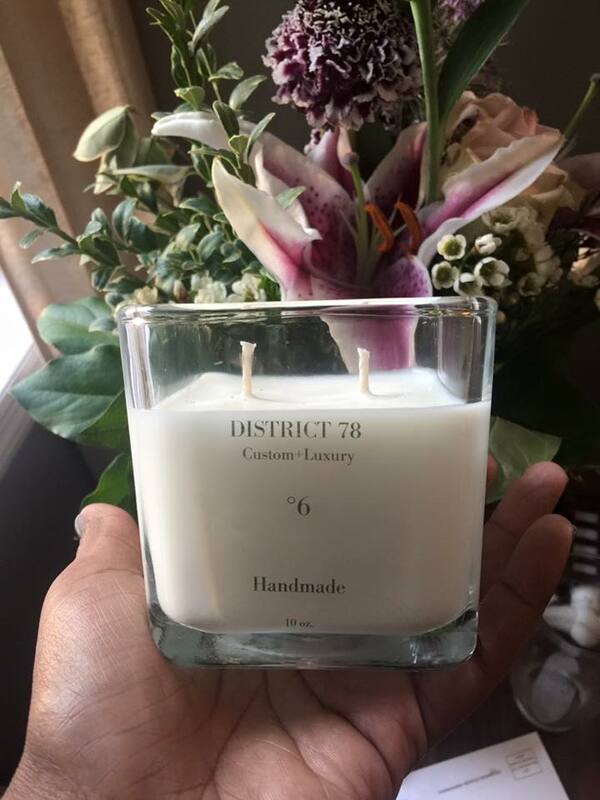 District 78 soy candles are poured in small batches and personally crafted to be unique for any occasion. Well we said be creative. 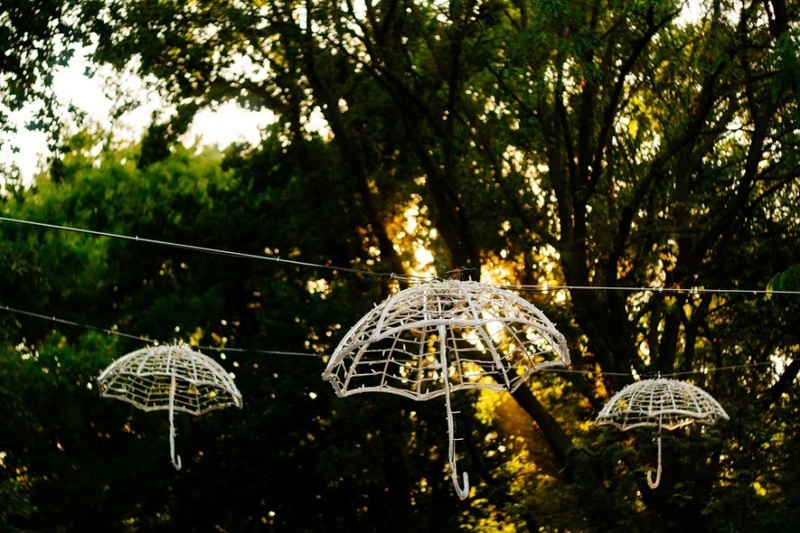 How about an umbrella light chain? Feeling that magical summer party vibe yet? Whether your party is indoors or outside you will want to instill a summer renewed and lighthearted feel with fresh flowers and other greenery. 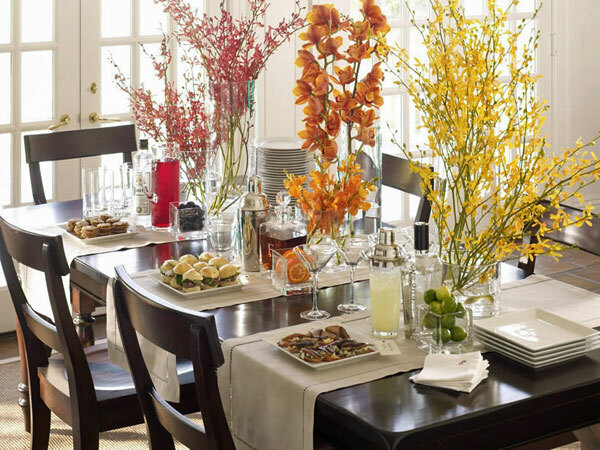 Get creative with place settings. It will add that extra personalized touch with custom name cards and placement. Now that we have the theme and décor all planned out, let’s prepare the menu. Don’t stray too off theme topic when picking items from the caterer’s menu or if you are preparing the food yourself. You could also save time and have the menu come to you. Sites like Blue Apron and Home Chef always have holiday themed menus that you can customize. For potlucks, you need to tell your guests what to bring and hope they don’t forget and/or come to the party 3 hours late. It’s ok because we all know those types. Your menu should include a diverse mix to please the crowd so include starting off with appetizers, small bites and cocktails to the main course and then on to desserts. Bring on the spirits! We did say this was a cocktail party. 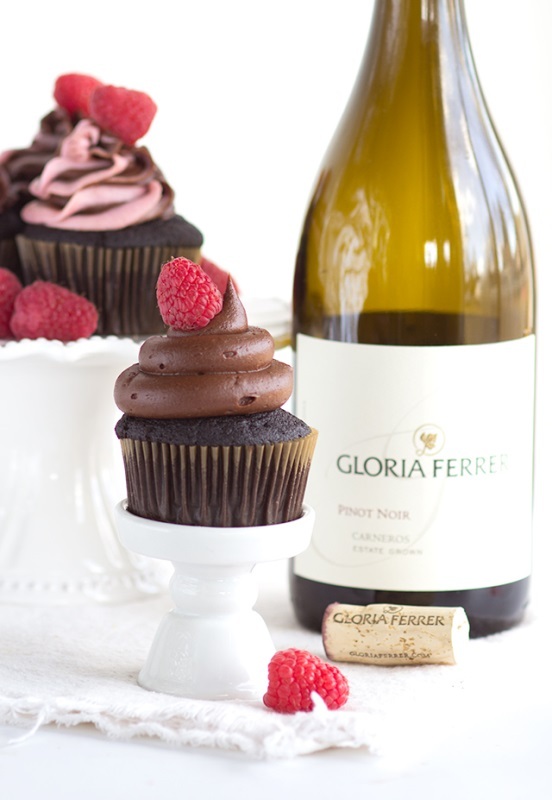 Guests will love signature-themed drinks and/or desserts so get creative and come up with some out of the box ideas. 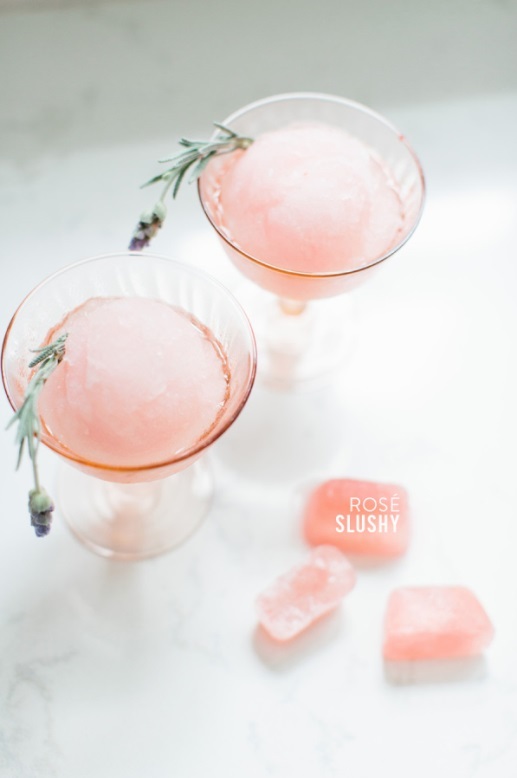 Items like fruit infused cocktails or frozen treats with a hint of spirits will do your guests right. Desserts garnished with summer fruit will be sure to please in keeping with the seasoned theme and setting. Considering a BBQ menu? Make sure you have plenty of options for your vegan and pescatarian (seafood lovers) friends too. 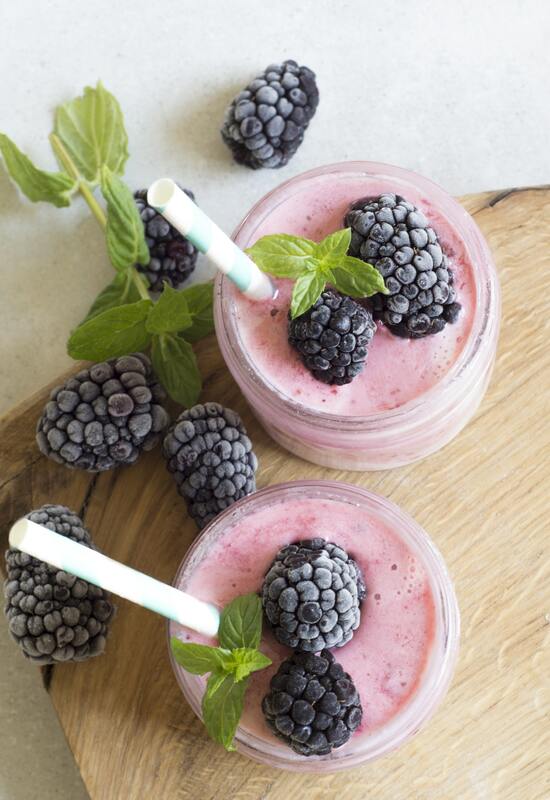 Check out I’ll Drink to That-Fountain of Juice Bar for delicious health conscious recipes and smoothie recipes. What are the essential planning must have’s? If you’re really a stickler for details then consider using apps like Trello to keep all of your planning organized with due dates. There are plenty of things to use to send your invite by email but those can get buried in your guest’s inbox. I like apps like Hobnob (https://hobnob.io/) and Invitd (https://invitd.us/) where you can send text invites to your guest with all the details. If you’re really fancy, then consider sending a personalized calligraphy invitation like from our friend Kim Best Creative. 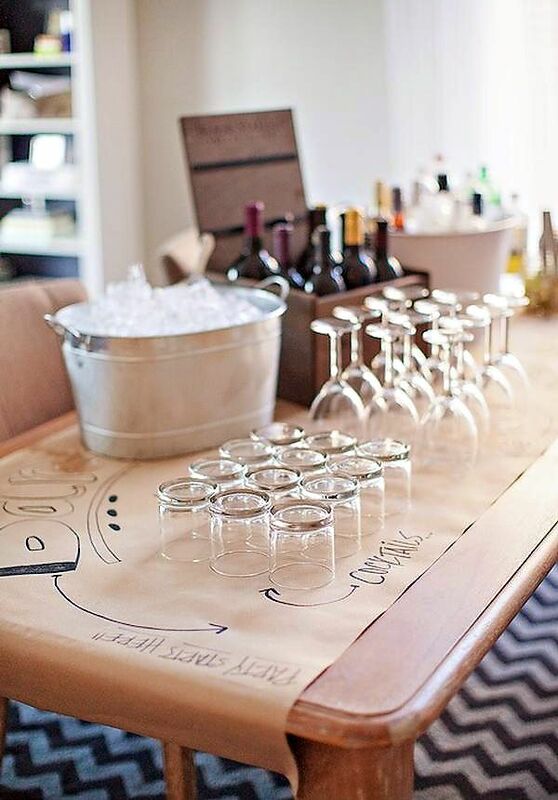 This would add a nice luxury touch to any event. 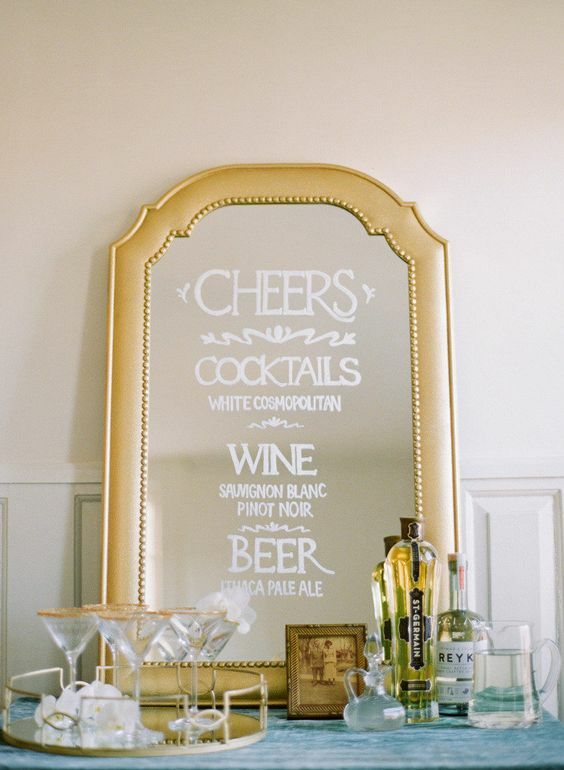 Take a peek at their other items like having hand written signs as part of your party décor. Don’t forget the door prizes and/or party favors. 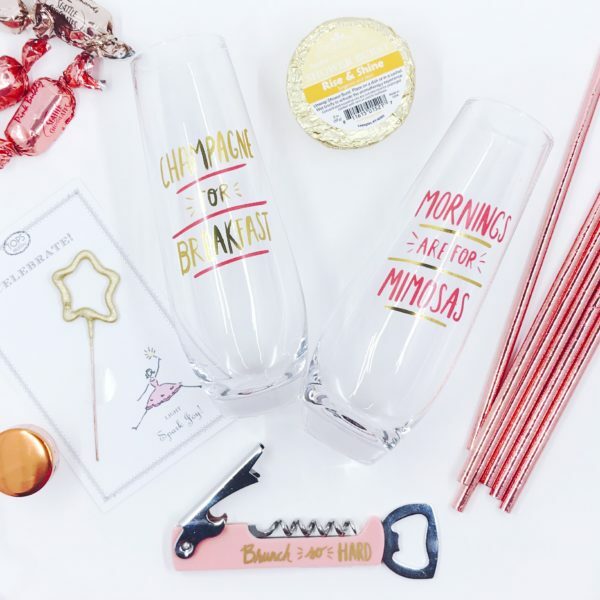 Our friends over at Fancy That Party have you covered. 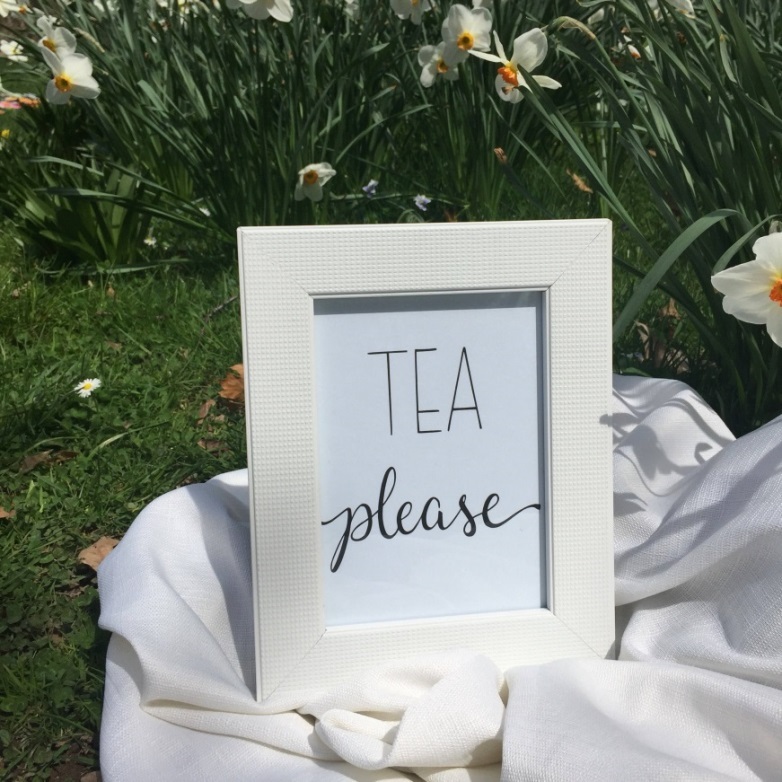 Their witty finds will let your guests know that yes you do have a sense of humor and leave them appreciative of the thought. How do I not lose my mind during the main event? Well the big day is here and something probably will be forgotten but people will have such a good time that it won’t matter. 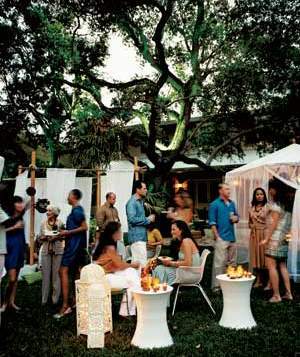 The only small detail you need to get hung up on is that your guests are enjoying themselves. Have a helper or two to help out with set-up and clean up. Most of the time there’s always that one person who gets there super early while you are still setting up so they can be drafted. 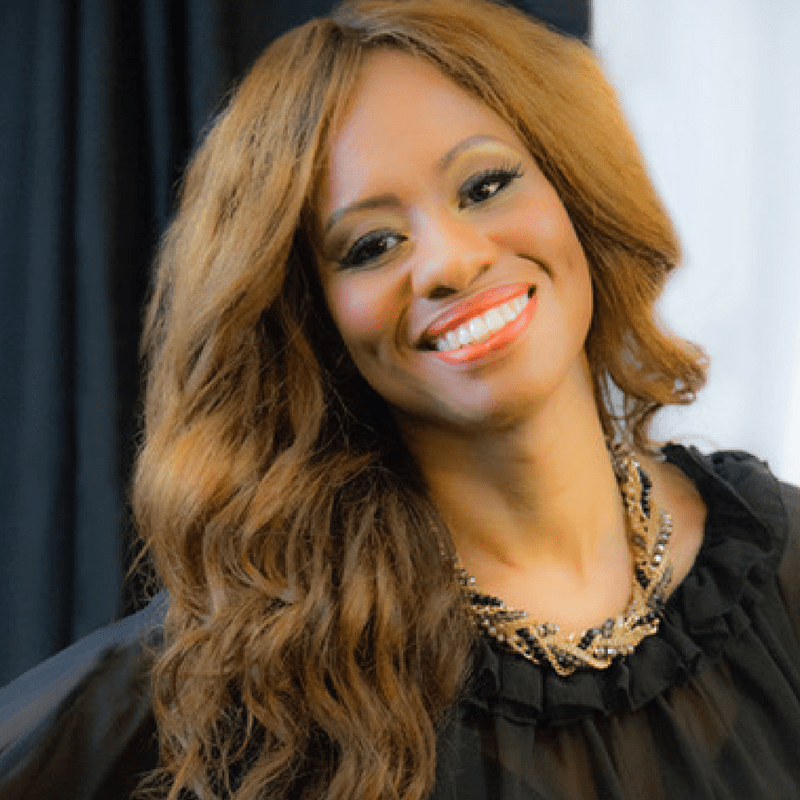 Then there is always the take charge person who will step in when needed (or not needed). You can also recruit someone to be the DJ and play your epic 90’s playlist because you kind of hate today’s music but let’s save that for another post. Still keep that checklist by your side throughout the event just in case. Always keep a smile on your face and be as accommodating as possible even though you may start feeling exhausted and oh why I didn’t I just stay with my Netflix routine. Be sure to go around and speak with all your guests for a short period of time so they don’t feel neglected and help some other introverts get off the wall. During the festivities have your guests snap pics and post up on social media to show others what they are missing out on. Use apps such as Foodie to take the ultimate food selfies. 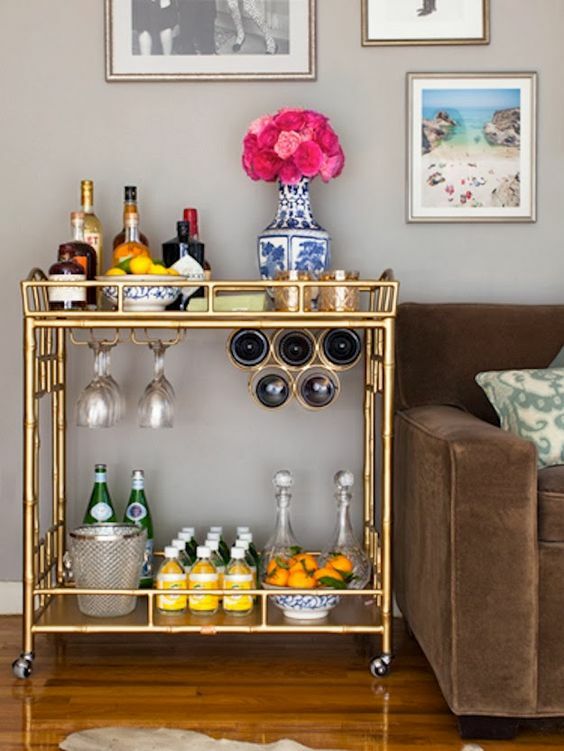 As the host that just pulled off the epic summer party, post those décor pics to Instagram #styledhome and #cocktailsathome. Tag Catch Decor so we can see too! Nothing like a self-imposed Homegoods ban violation! Lol! Love it! We are way overdue for a party! Hey nice to hear it!! This makes me want to have a Labor Day Party! Thanks for the inspiration! Wow, you gave me a lot to consider before throwing my next shindig. It has been awhile! Lol yeah it’s time to throw a party! So many fabulous party ideas here. You’ve inspired me, I’m off to plan a party! Great party ideas. 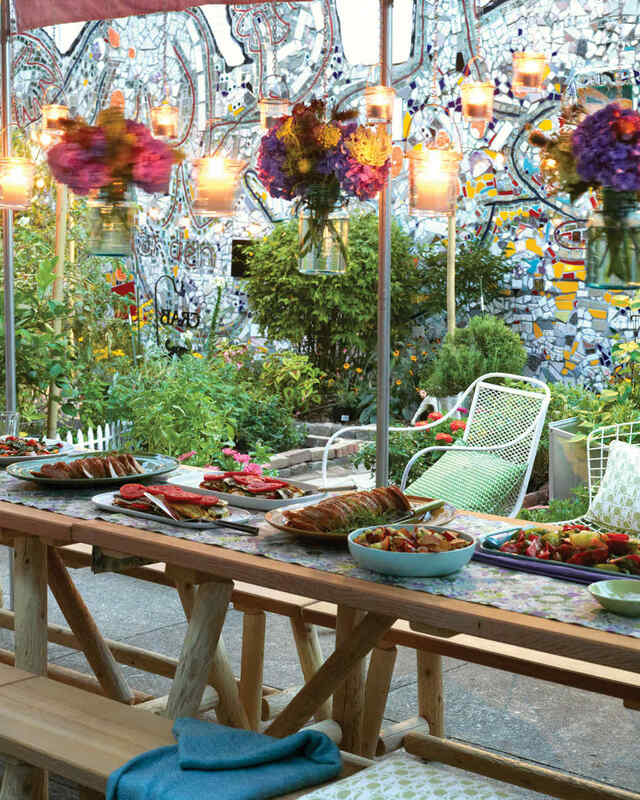 You can never go wrong with good food and games when hosting a outdoor party. Well, it is my birthday week!